An Australian start-up has been revealed as the key technology partner of Visa’s new contactless payment sunglasses which were launched at the South by Southwest (SXSW) Festival. Visa unveiled the WaveShades sunglasses at the festival in Austin, Texas. Behind the scenes, the bright idea came from FinTech Australia member Inamo who came up with the concept and provided the near field communication (NFC) chip which is powering the WaveShades. 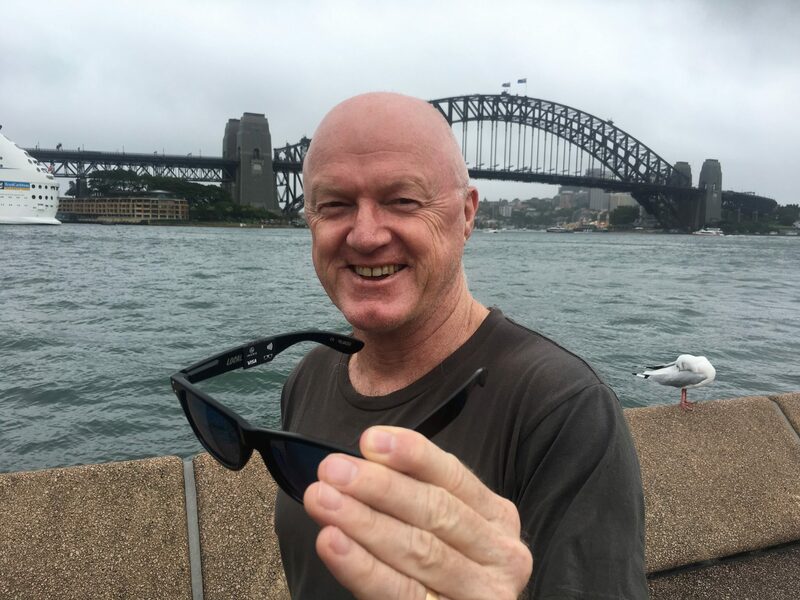 Inamo founder Peter Colbert, a former agent for international surfing stars and still a keen surfer, thought of the contactless payment sunglasses after surfing with friends at Manly beach last year, near his home on Sydney’s northern beaches. Colbert then developed the Inamo Curl, a waterproof payment wearable that can be attached to watch and fitness bands and is compatible with any Visa PayWave terminals. The chip used in the Inamo Curl is the same chip embedded in the arm of the WaveShades sunglasses unveiled at SXSW. Inamo was a founding resident of the Stone & Chalk fintech start-up incubator based in Sydney, Australia. FinTech Australia is a national association for the Australian fintech start-up community. Global Processing Services (GPS) has teamed with Armillion to incorporate contactless payment technology into its exclusive high-end bracelets. Teams with wearables brand to offer contactless payments using Fitbit Pay. FitPay Inc, a US-based provider of payment, credential management and authentication platform services, is planning to offer prepaid capabilities on wearable and other devices connected to its FitPay Payment Platform.